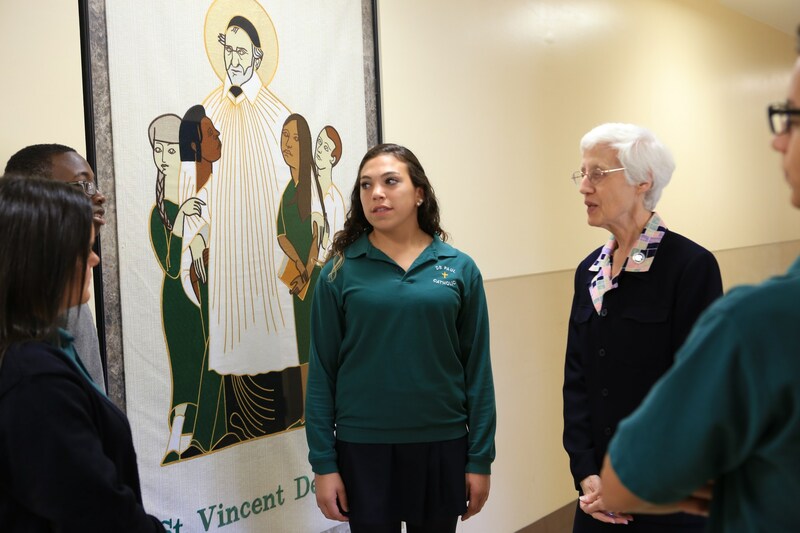 Beginning in our 8th grade program, faculty members serve as advisors to all DePaul Catholic students. As mentors they guide and monitor each student’s academic and social progress, and are available to counsel students on often challenging issues of adolesence, such as occasional peer conflicts. The advisor role is integral to each student’s success, as it gives faculty insight into each student’s concerns, interests and abilities, both inside and outside the classroom, thereby providing the support and understanding that is so essential to young adults. At the beginning of each year every faculty member is assigned an Advisory/Homeroom of approx 15-20 students. The Principal, Dean of Students, Director of Admissions and Vice Principal do their best to match students with an appropriate adult on campus. Sometimes relationships carry over from year to year. Family connections, shared interests, year of graduation, course placement, and a variety of other factors eventually determine one’s list of advisees. It is in no way an exact science. Sometimes the match is perfect, while for some added work is needed. Advisors meet daily in homeroom, bi-monthly in Extended Advisory periods and at other times as needed, with the same group of 15-20 students. 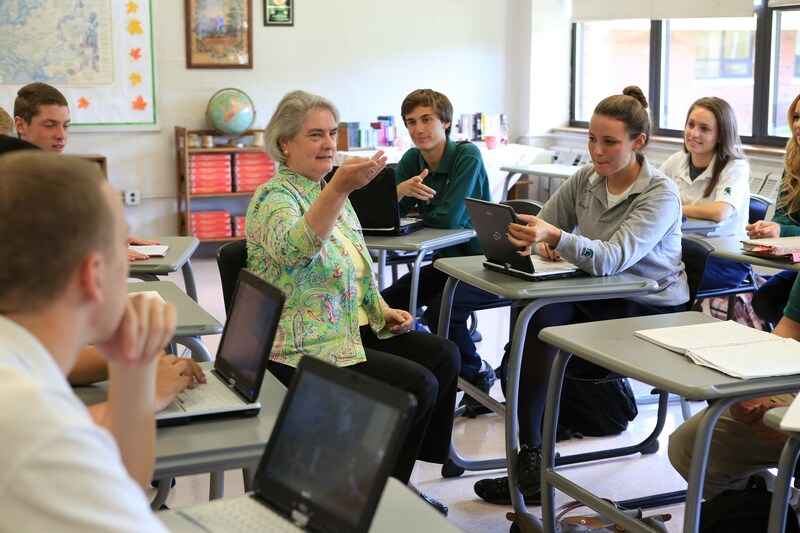 DePaul Catholic faculty are committed to forming lasting authentic relationships that lead to student success. As one veteran faculty member suggested, “an advisor’s primary job is to become the campus expert on his/her advisee.” Another faculty member suggested that the advisor is to “be an unrelenting, yet benevolent, presence in the advisee’s life. Advisors should check in with advisees about sports, relationships, and other non-academic issues so the advisor is not seen in a one dimensional role.” The advisor is the extension of the Guidance office and one additional way that DePaul Catholic offers additional support for our students.